Here’s the fact. Google is making efforts to help people discover local products and services at the drop of the hat. This step makes sense because a number of individuals are relying on the search engine to get information quickly. 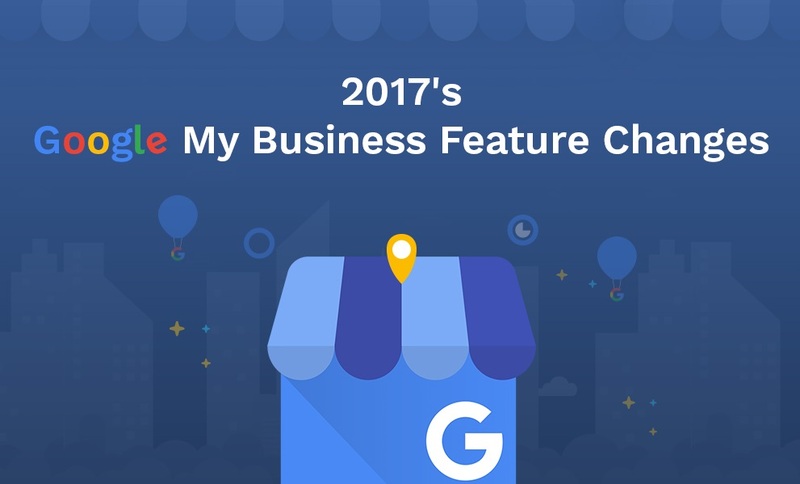 This is what businesses are also noticing and hence, they are prepping up to embrace Google’s My Business Tool like never before. Google My Business is what they need to appear in the searches whether people are asking random questions, searching a map or making any other query. It helps stand out among millions of businesses and a zillion of products and services. It is what helps them make a big impact. When you have a GMB listing, you can easily offer the major bits of information to your potential audience, including what is your hours of operation, local address, directions, phone number and website. It can also offer them details such as your business hours and reviews and ratings from your previous clients and customers. With a limited budget, you can make the most of the free tool and get tremendous benefits. The business listings that have 4+ reviews will be automatically displayed for the best searches by default. In essence, this means that Google Local Pack will filter out the business listings that include less than 4 stars as the users hit best in the search bar. From the end of 2016 to the beginning of 2017, it wasn’t possible to find closed listings in the local finder. This means that businesses that were earlier marked as Permanently Closed will not be displayed in the listings. Remember the G+ Classic version? Whether you used it or not, it will not be accessible to you now as Google has completely closed the door on this one and so, you will not be getting any access to the NAP data (Name, Address, Phone Number). Spammers used to have a field day of attacking businesses by reporting the listings as spam. Now, the pending edits will not be visible on the Google Maps app. Want to manage and edit your GMB listings? Well you can make it easier by logging in to your account on mobile and desktop and thereafter, you can effortlessly manage your listings. Now you can avail email notifications from Google for the edits made to the business listings. It is now easier to simplify the booking process for fitness and beauty verticals. There was the addition of service-area businesses back to the local results. Google made it easier for businesses to create custom-made printable and digital marketing materials without any additional cost! Now businesses can turn on the messaging feature and show an average time taken by them to reply to the users’ messages. Google also rolled out new selection attributes for businesses, which could choose from a number of descriptions and be more specific about what they do. Q and A feature was extended to desktop in the later part of the year. Google Assistant will be able to suggest several pre-screened service providers for certain categories such as electricians and plumbers.